Biarritz SurfTraining is just after this curve, number 102. 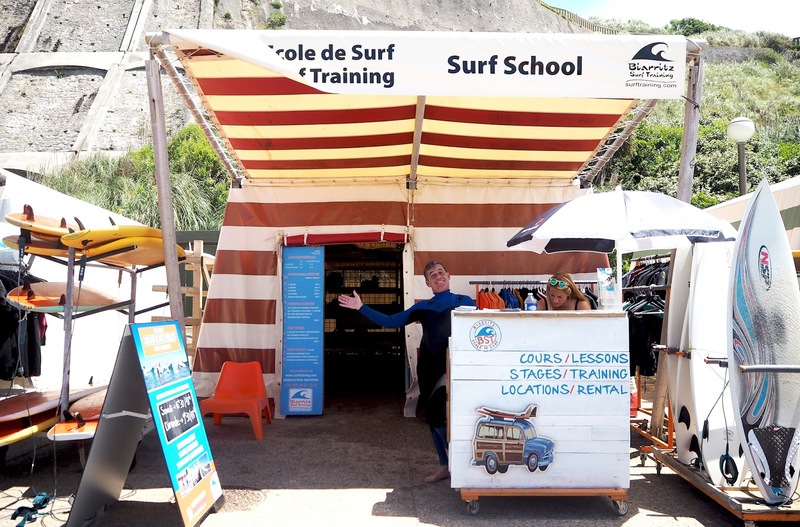 For those who have booked packages without accommodation, we have a Surf School space located on the Côte des Basques beach in Biarritz. We welcome you in our tent located directly in front of the ocean.